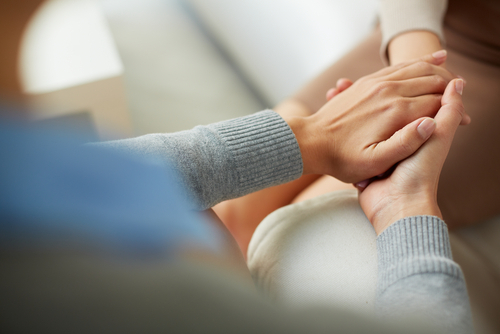 This week’s Care Corner story comes from one of our partners in care, Baystate Health. 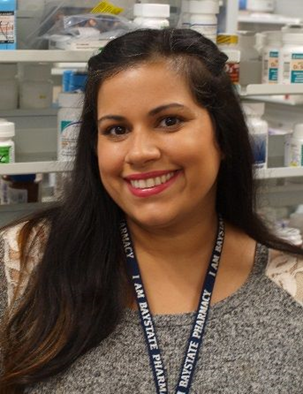 Baystate recently posted a touching story on its Facebook page from one of our very own Pharmacy Liaisons, Shamia Anthony, who helped eliminate all out-of-pocket costs for an uninsured patient so that he was able to continue taking his medication. With a monthly $2,000 out-of-pocket cost, the medication he needed was out of reach, but with his Liaison’s help and support every step of the way, the patient won’t experience a lapse in treatment and can continue to live a healthy life. Read the full Baystate Liaison story below. “With patient care every encounter makes a difference and the Baystate Specialty Pharmacy team goes above and beyond to enhance the lives of our patients.